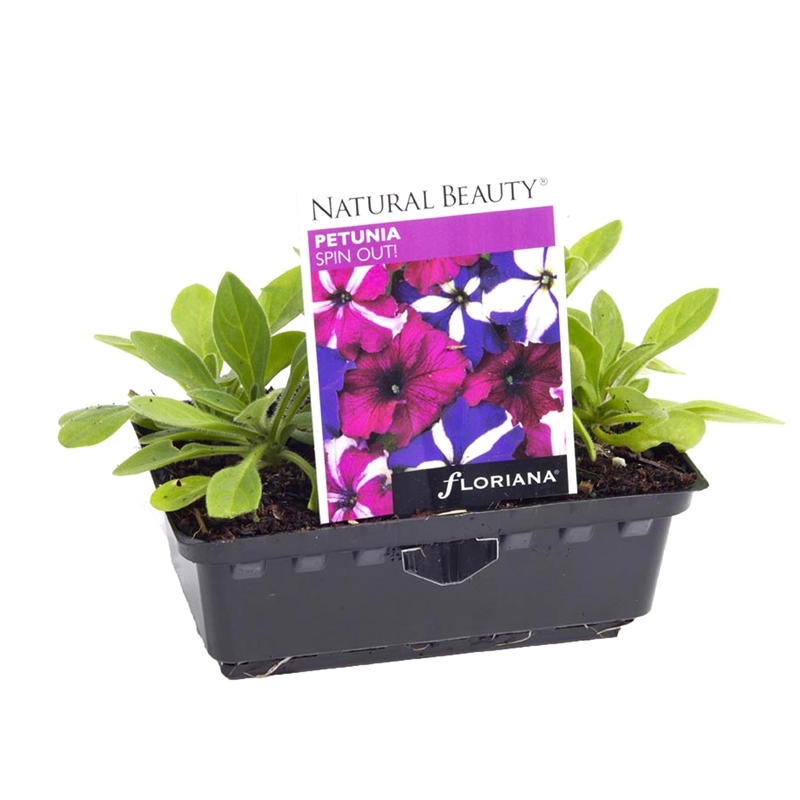 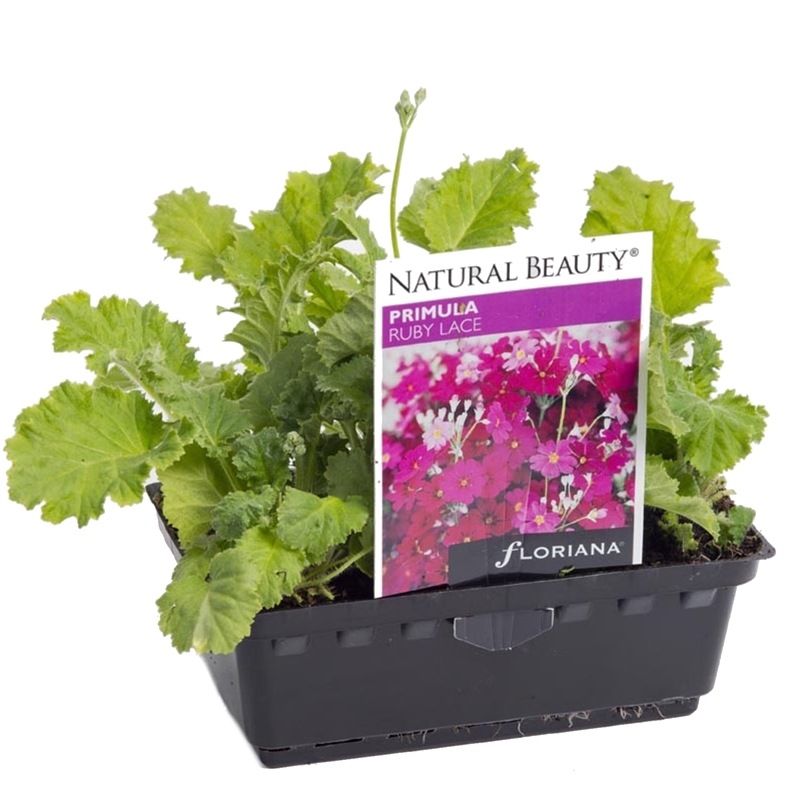 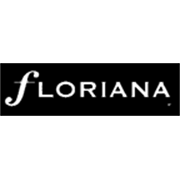 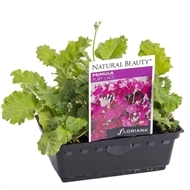 Floriana's Natural Beauty Range offers gardeners an extensive selection of premium seedlings to choose from in fabulous straight and mixed colours. 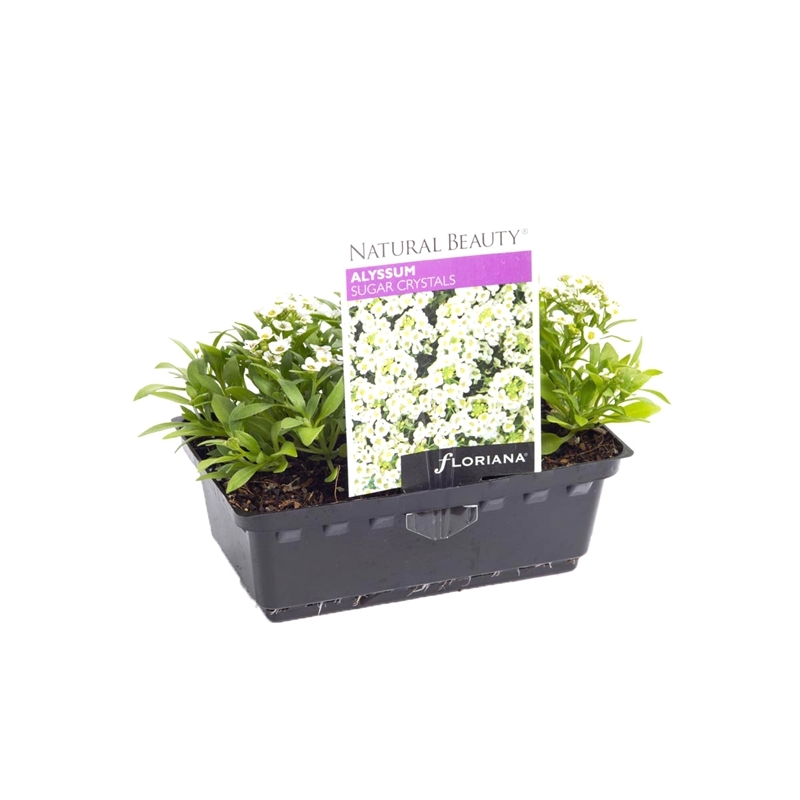 Mulch and water well after planting. 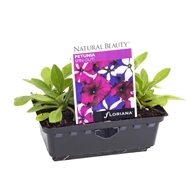 Flowering plants will benefit from regular application of fertiliser during the season.